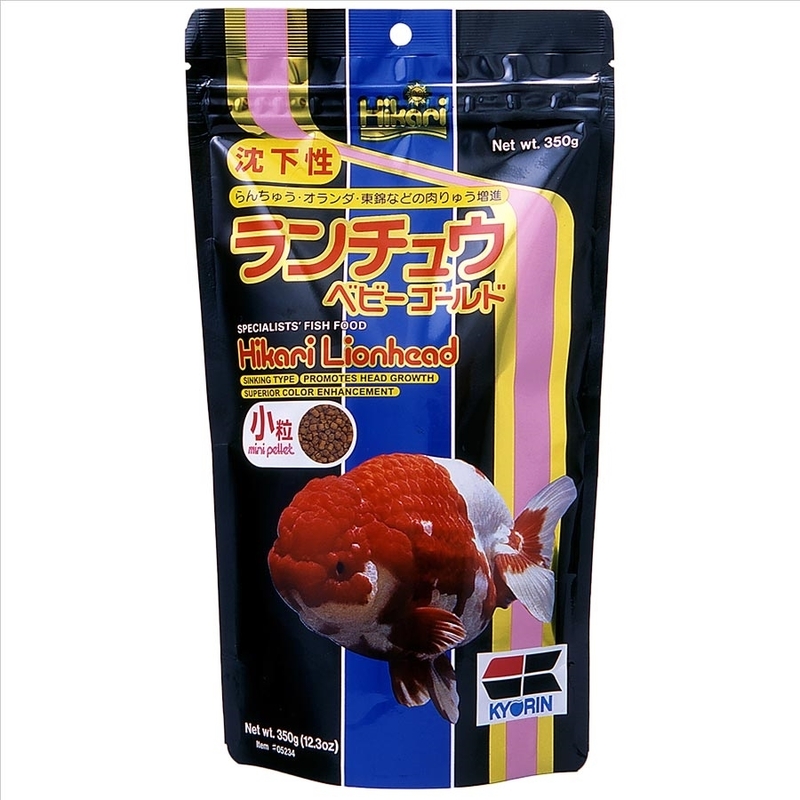 A sinking, daily diet utilizing bio-technology for superior coloration, outstanding form & excellent long term health! Specially formulated ingredients promote marvelous growth and desirable, true lionhead form which was previously not possible without feeding live foods which typically bring parasite and bacterial issues with them. 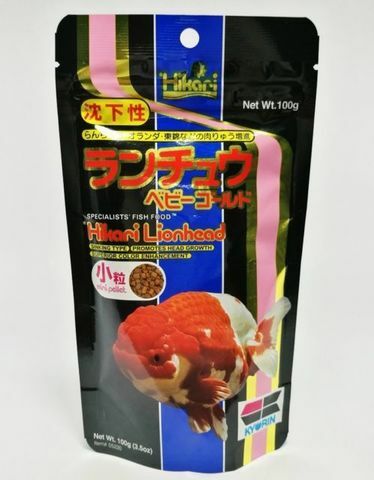 Pure-cultured spirulina and shrimp meal provide easily assimilated, natural carotenoids that help your pet develop superior brilliance and luster. 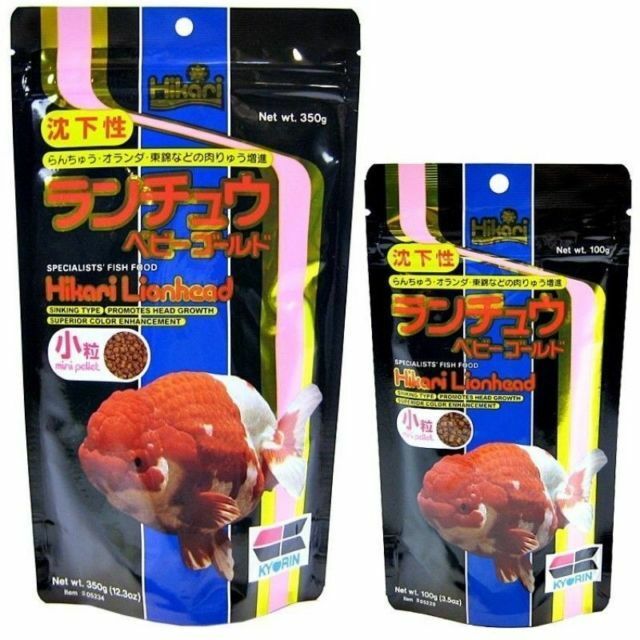 All types of premium grade or fancy goldfish, especially Oranda, Lionhead, Azumanishiki and Ranchu.